As much as we are very careful about our pets, some slips can happen. 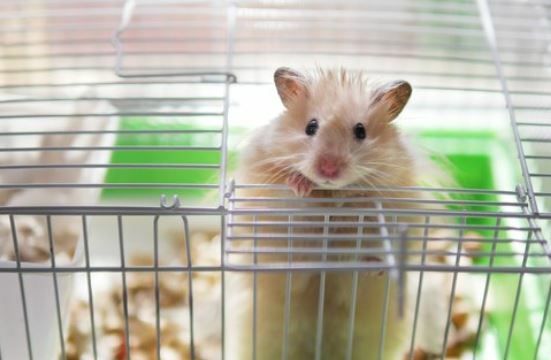 For example, who never forgot the hamster cage’s door after opening it to put food or change the water? He can get away in the meantime and cause a lot of worries. There are certain attitudes that need to be taken at this point more than scary. We’ve prepared a step-by-step how to find the hamster before it fires outdoors. Just follow these tips that your pet will be safe. It’s an obvious tip, but in the hour of despair, it’s important to think about it. 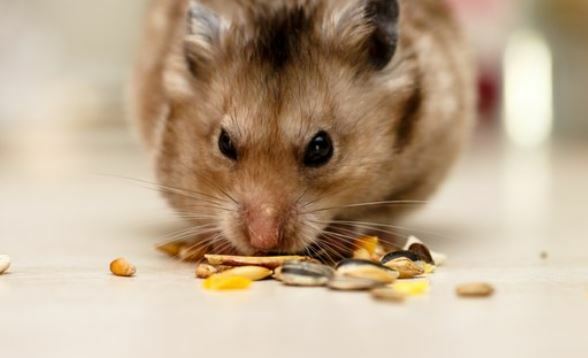 Hamsters tend to like dark, enclosed places, so it will hardly be in the yard, on the balcony, or in bright places. Therefore, close all doors and windows. 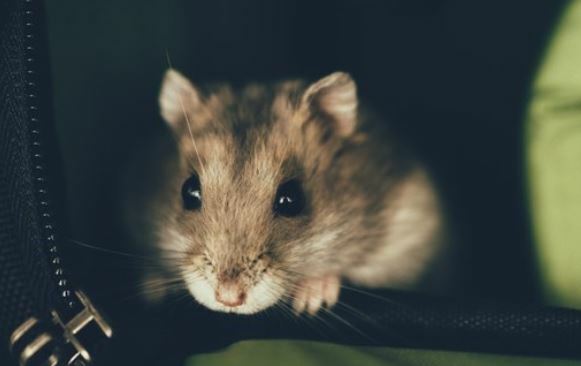 As stated in the previous item, hamsters love dark places and will stay in them if they are comfortable. Of course, this option is only valid if you have a flashlight to see it! The little animal is loose and vulnerable, all care is little to not step on it. If there is another animal in the house, it is also necessary to prevent an attack from occurring. So put everyone in a place where the hamster would not go and look for him alone. As? Thinking about what he likes best. Take the little treat that pleases you and makes a very tasty trail. He will not come in promptly, but surely at some point, the trap will piss him off. Another option is to spread a few sheets of foil on the floor, so when the hamster stepson, you will be able to hear. Think of large furniture with partitions and that is empty or had doors open. Do you know the saying “a good child returns home”? So, do not forget to check your own cage and even the places that it had found in other escape attempts. Keep your ears very attentive. Sometimes the animal may be closer than you think, in these cases, it is possible to hear your breath and even scratching some furniture. Try to walk slowly, not only to not step on the pet but also not to make too much noise and frighten you. Keep a container in your hands, so it will be easier to lock it up because at such times, in the rush to pick it up, you may end up squeezing it too much. An important tip on these occasions is not to despair. If you forget to close the cage and the hamster flee, be calm! Tranquility is necessary so that demand is done in the right way.